Tesla has again pressed pause on the production of its Model 3 electric vehicles -- cars billed as the "world’s first mass-market electric vehicle." It’s the second time this year the automaker has shut down production. The company is spinning news of the production halt the best it can. "Our Model 3 production plan includes periods of planned downtime," a Tesla spokesperson said in a statement. "These periods are used to improve automation and systematically address bottlenecks in order to increase production rates." That response is essentially a carbon copy of what the company offered last month when production of the Model 3 hit its first roadblock. 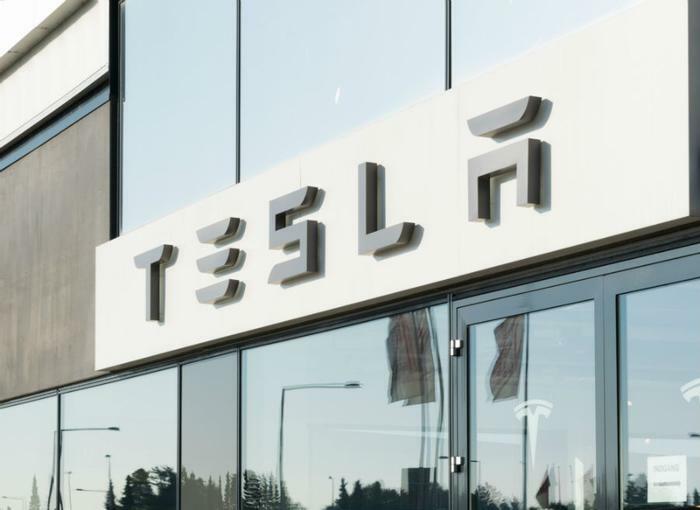 Despite being behind in its production goals, Tesla estimates the temporary suspension will last five days at the most. On top of the Model 3 foul-up, Tesla has had to answer for a slew of maladies since the first of the year. Those include a fatal crash of one of its semi-autonomous vehicles, complaints over unintended acceleration, a lawsuit charging Tesla with misleading customers about safety of its autopilot feature, the company’s credit status taking a hit on Wall Street, a voluntary recall of 123,000 of its Model S vehicles, and accusations that its safety standards are lax. "Production hell" is how CEO Elon Musk referred to the succession of challenges his company has had to face. Musk also fessed up to putting too much hope in the Model 3’s automated assembly line. "Yes, excessive automation at Tesla was a mistake," tweeted Musk when asked if his company was relying on too many robots. "To be precise, my mistake. Humans are underrated." While the promises Tesla makes for its Model 3 are alluring -- "the highest safety ratings in every category" and "220 miles of range" -- interested buyers will need to be patient. Tesla lists the waiting time on a Model 3 at 12-18 months.